﻿ LG Electronics - I Can't See Television Channels Clearly. 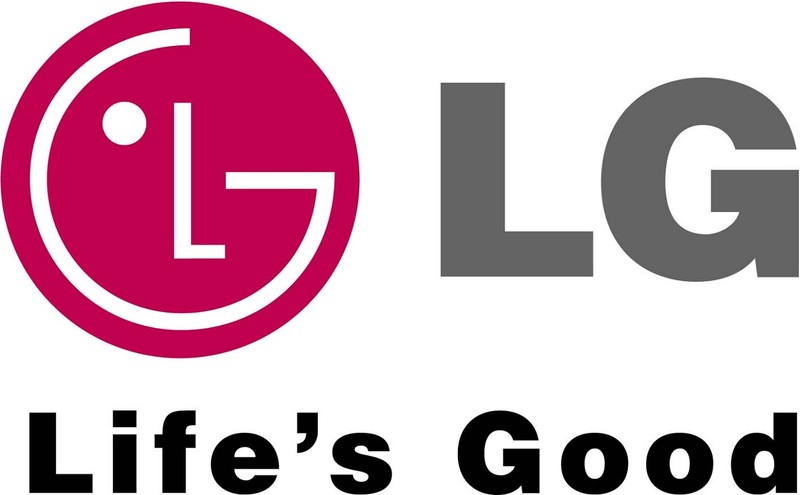 Home > LG Electronics > LG Electronics - I can't see television channels clearly. LG Electronics - I can't see television channels clearly. I can't see television channels clearly because of some fault in television.Sometimes,now everytime INPUT LIST;SETTINGS;THIS INFORMATION IS NOT AVAILABLE comes. I request you to solve my problem fast.